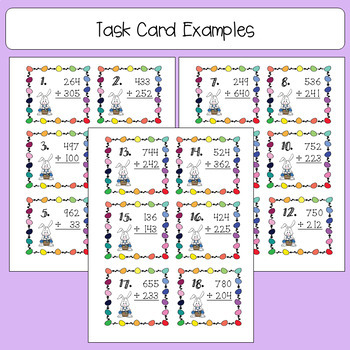 Are you looking for a math activity to get students moving? 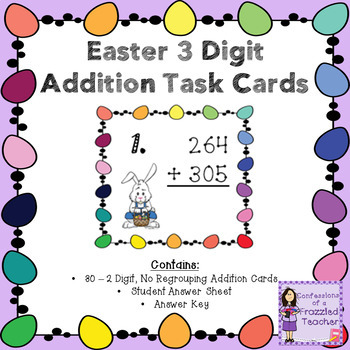 Do you need task cards that are Easter themed? 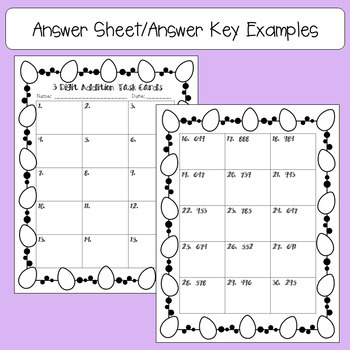 If you answered yes to either question, then these cards are for you!